Oops! 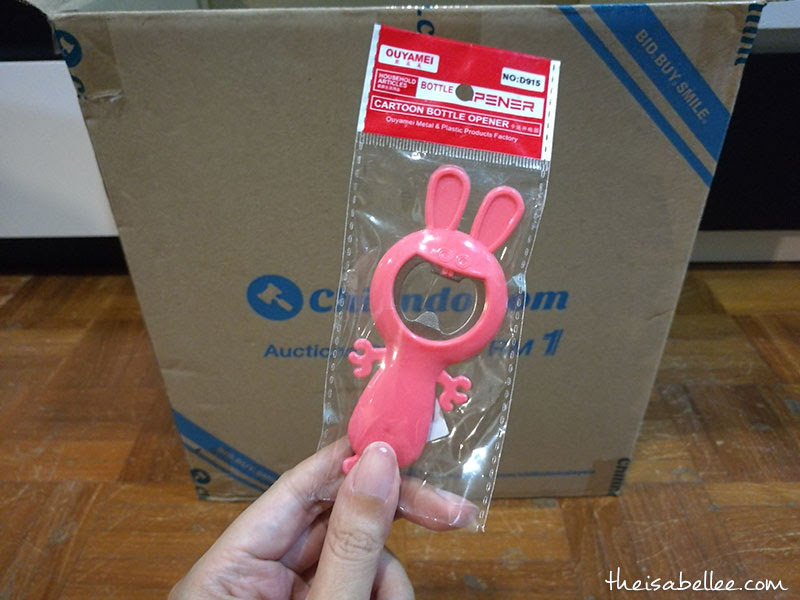 'Accidentally' spent RM 60 purchasing 9 items from Chilindo Malaysia after seeing a few people on my Facebook shopping there xD What is Chilindo Malaysia? Basically it's a bidding website for all sorts of items from beauty to home to car accessories. Previously there were some other bidding sites where you are required to purchase credits to bid with. This doesn't work the same way. In fact, even if you win the auction, you won't get charged unless you pay for it. 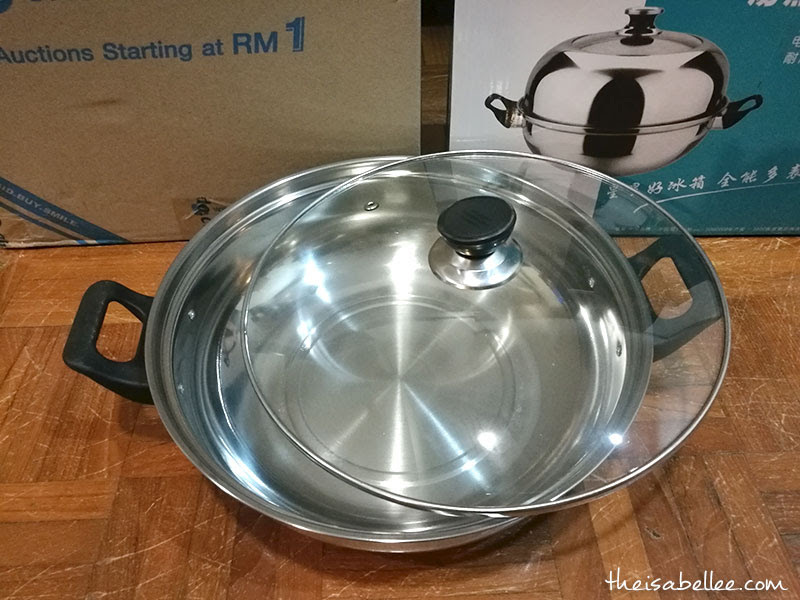 How is the quality of the items? 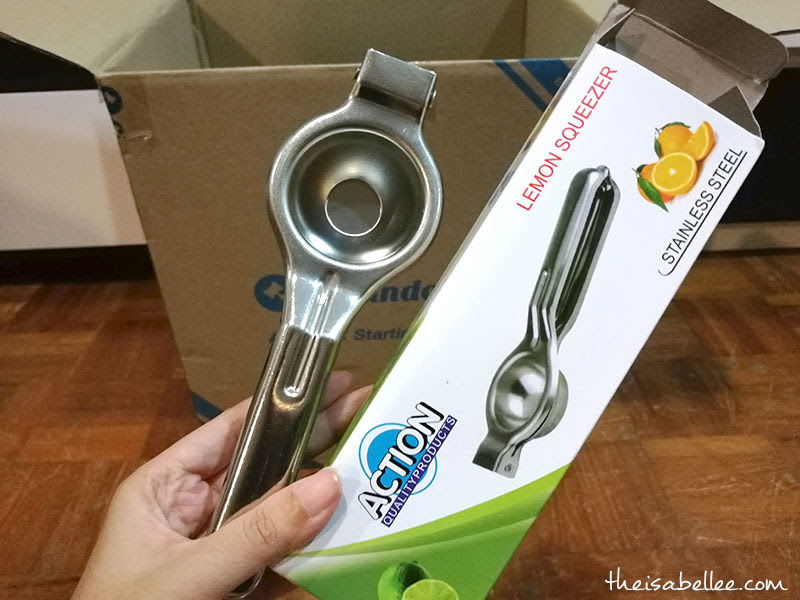 With prices starting from just RM 1, you really can't be expecting the quality of branded goods. 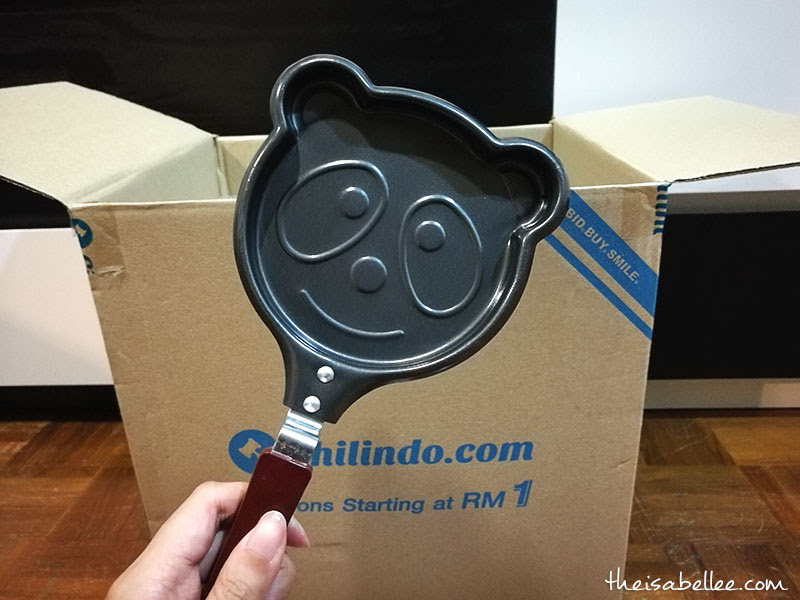 And you would have to be flexible as the colours can be randomly selected or like in the case of this small frying pan, the original Hello Kitty design became a panda. The selection is not great but I did enjoy bidding for items in the Home category. 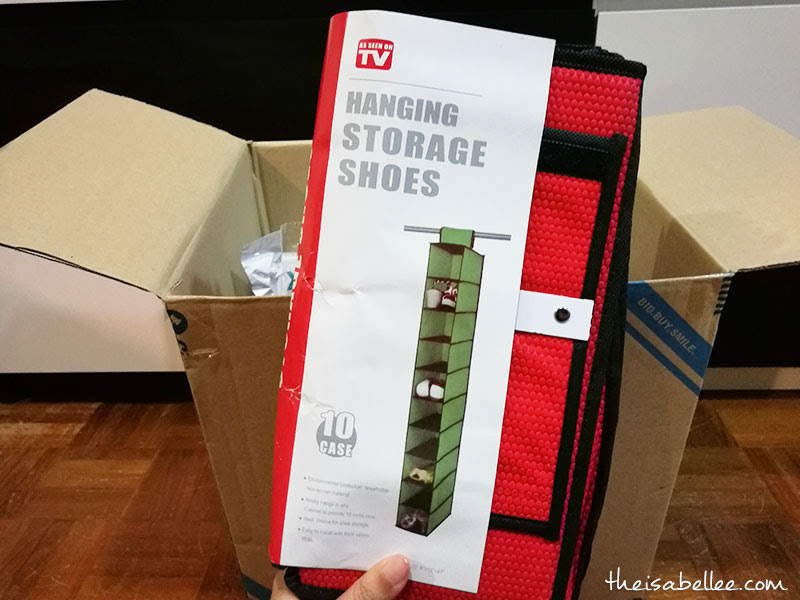 I got this hanging storage which is really meant for shoes but obviously you can keep other things in it. Surprisingly, material quite good for less than RM 10 and it hasn't broken or fallen off yet despite the heavy burden I've placed on it. It's originally meant for shoes after all but I'm stuffing heavier things in it. 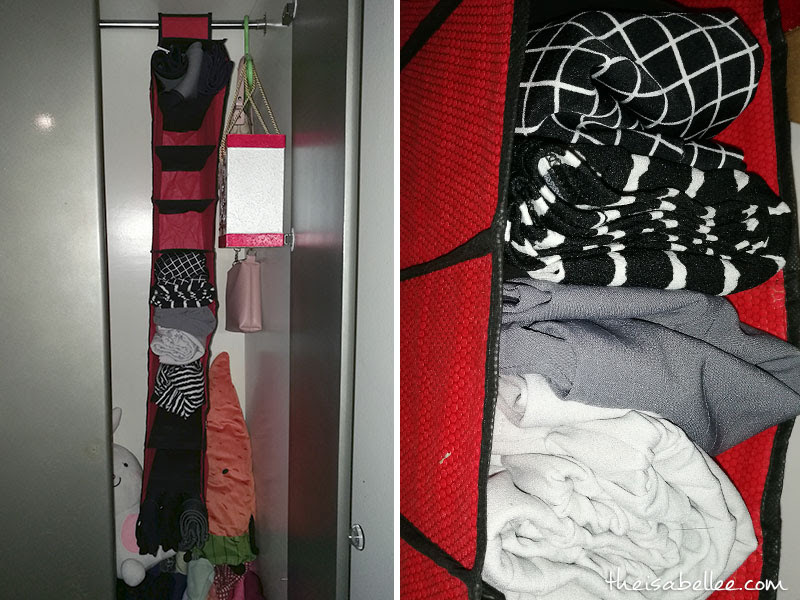 It's great for small pieces of clothing, clothes I don't want to hang, belts, bags and scarves. I also managed to save a lot of space in my 'high wardrobe' which does not come with dividers. 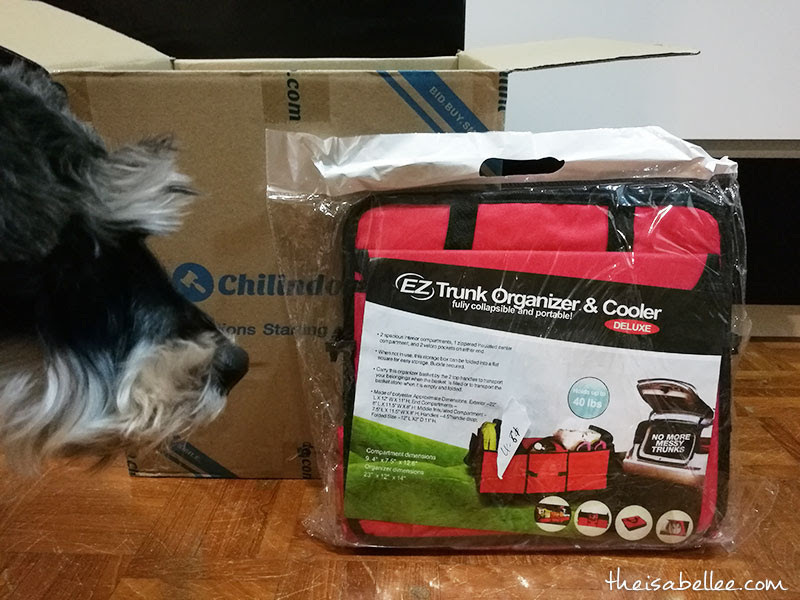 Next, trunk organiser for my car RM 13. I purchased this to put in my shopping trolley so I can transfer the whole bag into my car easily since Selangor has banned plastic bags. It claims to hold up to 40lbs (18 kg) buuut I'm a bit scared to use it as it doesn't feel THAT strong. Update: the handle broke when I tried to carry heavier drink bottles. UPDATE: Do not buy this pot LOL During my first use, the handles melted and burnt then the pot rusted. 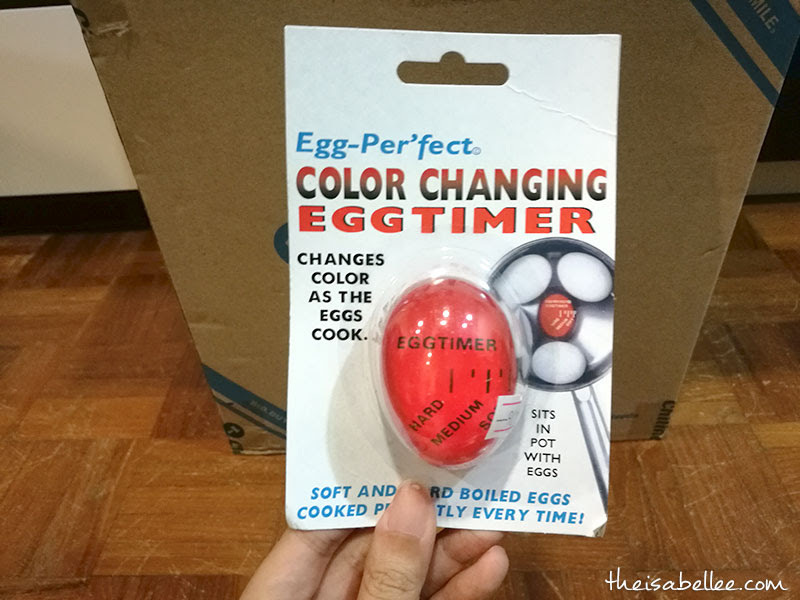 Egg timer because I can never get my eggs right. 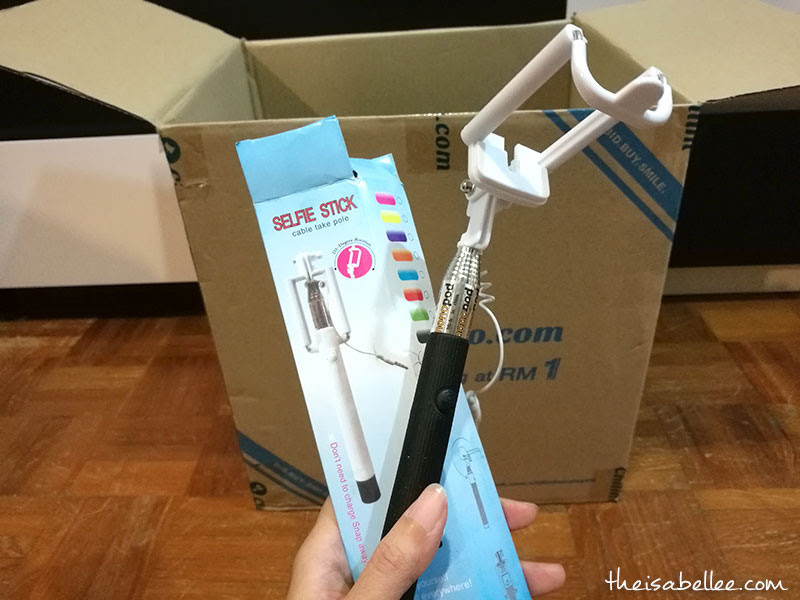 This selfie stick not bad. Better than Bluetooth versions. Oops it seems I left out 1 item - an electrical plastic bag sealer. There was an exposé saying the items can be found at Mr DIY as well, sometimes even at lower prices. 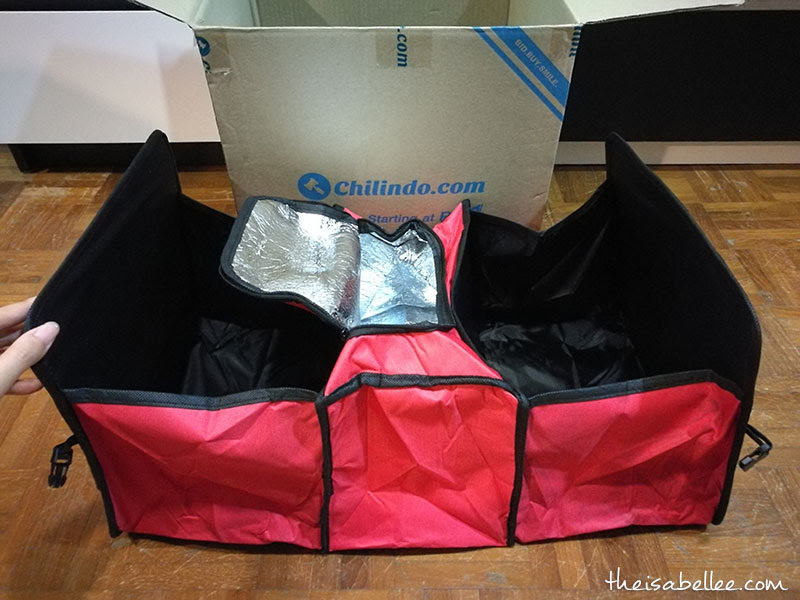 Chilindo Malaysia also charges a 10% service charge and flat RM 8 delivery. Well, be smart and know your prices. I'm just bidding for the fun of it plus they're conveniently sent to your house. 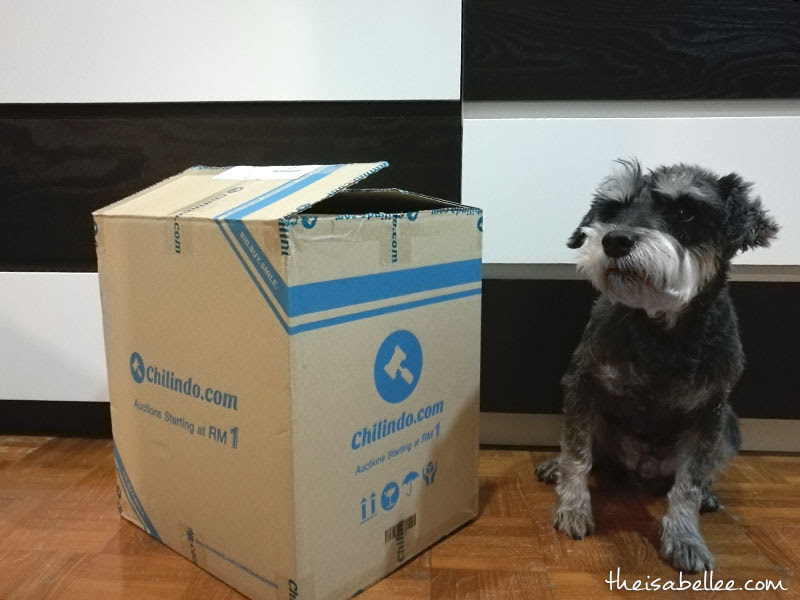 Don't go over your limit as the same item will reappear multiple times. Beware of buying electronic gadgets. 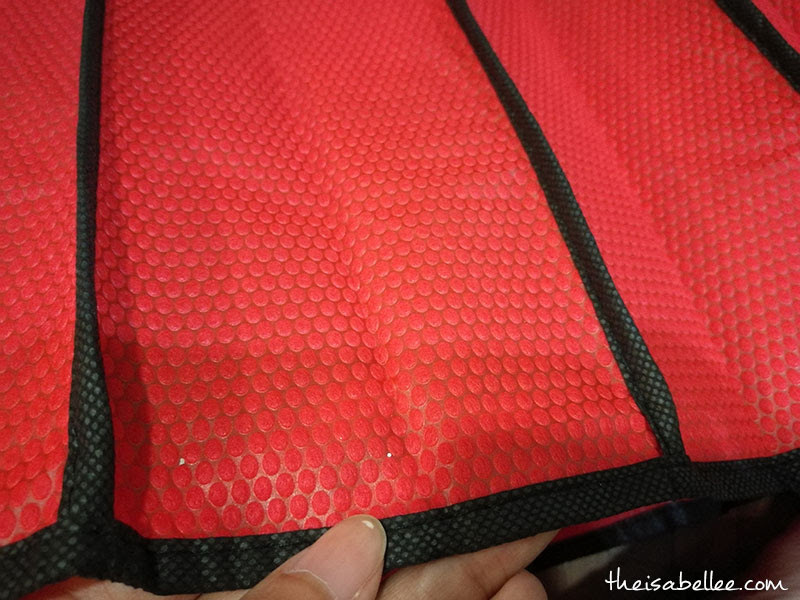 Quality of this product is very poor.